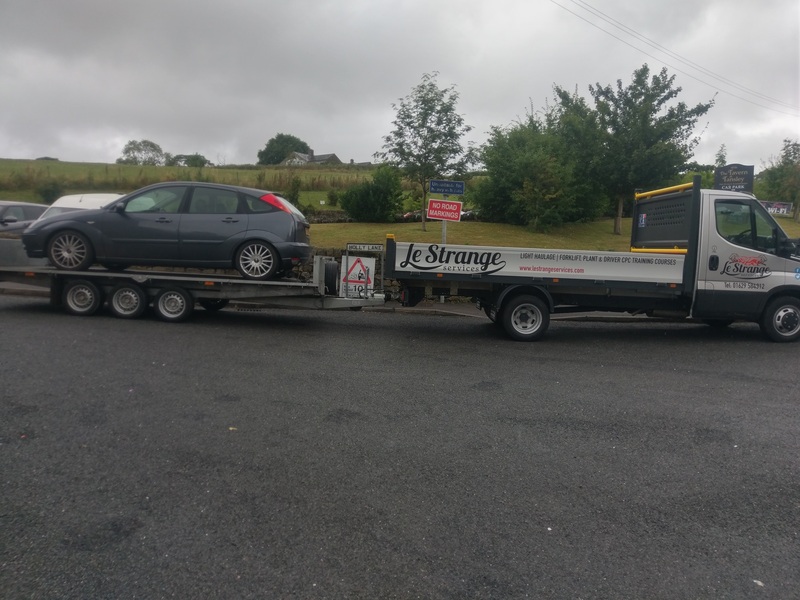 Le Strange Services have experience d HGV 1 Drivers, and as part of the new company’s services we want to offer a professional and friendly light haulage ( Man and Van ) collection and delivery service. Le Strange Services have been awarded a full international operator’s licence and have acquired an Iveco Daily drop side and a 16ft flat bed tri axle trailer with ramps. 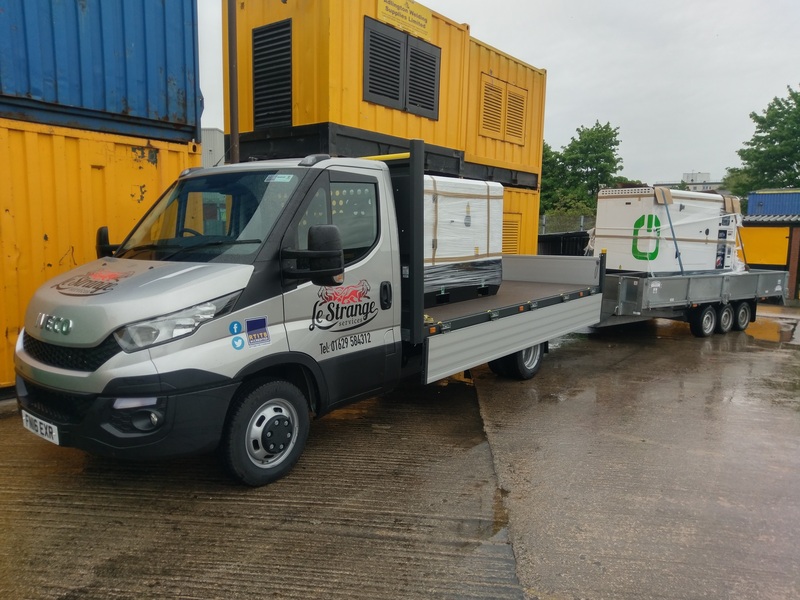 This give us the ability to move several types of loads including vehicles. 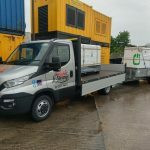 We have the capability of hauling 14plts or 3.6ton loads. 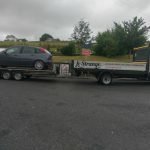 We can also hire larger vehicles if required. 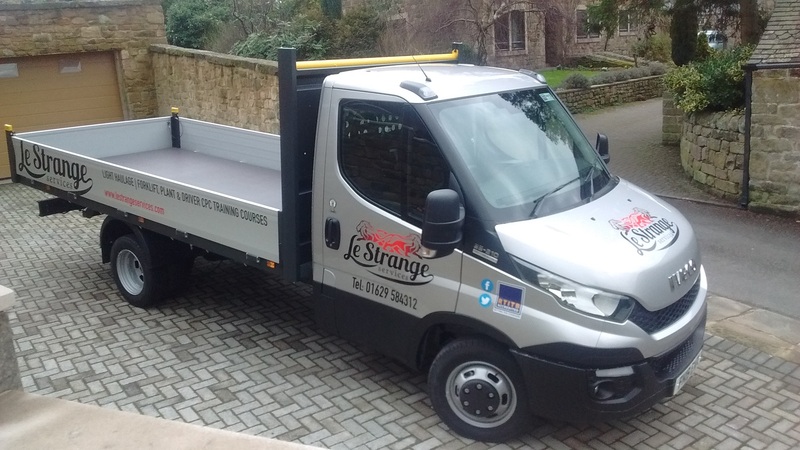 Please use the contacts page, call 01629584312 or email contact@lestrangeservices.com for more information.